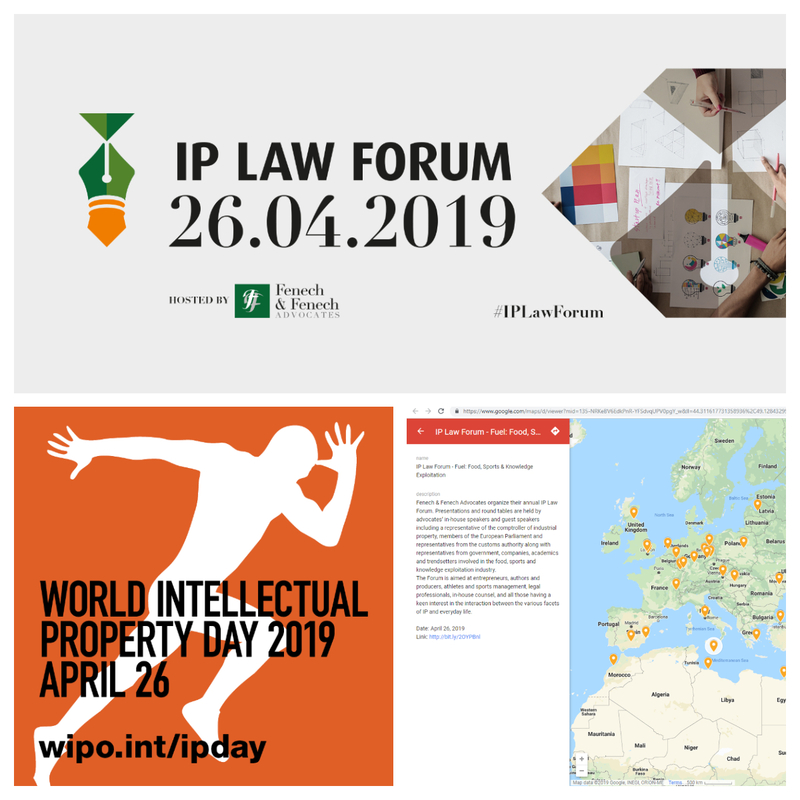 The Fenech & Fenech IP Law Forum on the 26 April 2019 is part of a host of events being organised around the world to celebrate World Intellectual Property Day! #WorldIPDay is an opportunity to highlight the role that IP rights (patents, trademarks, industrial designs, copyright) play in encouraging innovation and creativity. IP rights provide the means by which researchers, inventors, businesses, designers, artists and others can legally protect their innovative and creative outputs and secure an economic return from them. An effective IP system that balances the interests of inventors and creators with those of society as a whole has proven an effective way to encourage inventors and creators to invest their time, energy and ingenuity into developing new technologies and new forms of creative expression that both improve and enrich our lives. An environment in which innovation and creativity thrive and which is diverse and inclusive, improves our chances of addressing the major challenges facing humanity, driving human progress, and making our lives healthier, safer, and more comfortable.